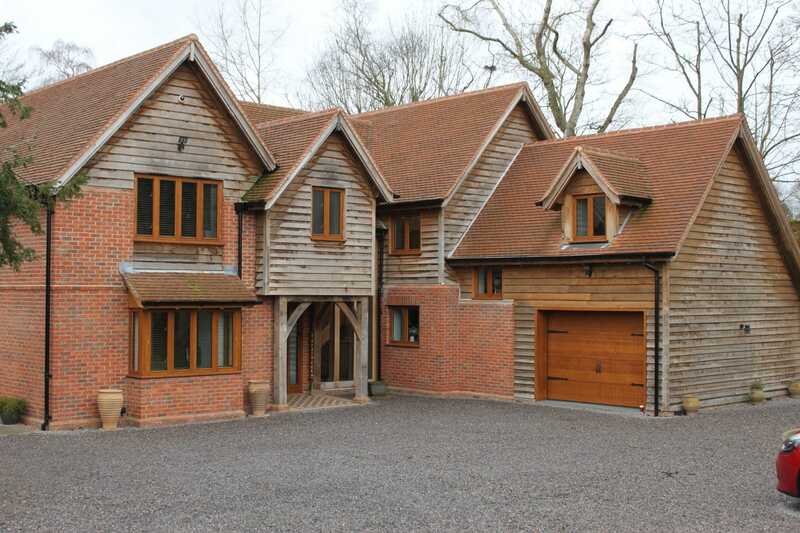 We worked closely with the local contractor on this project. 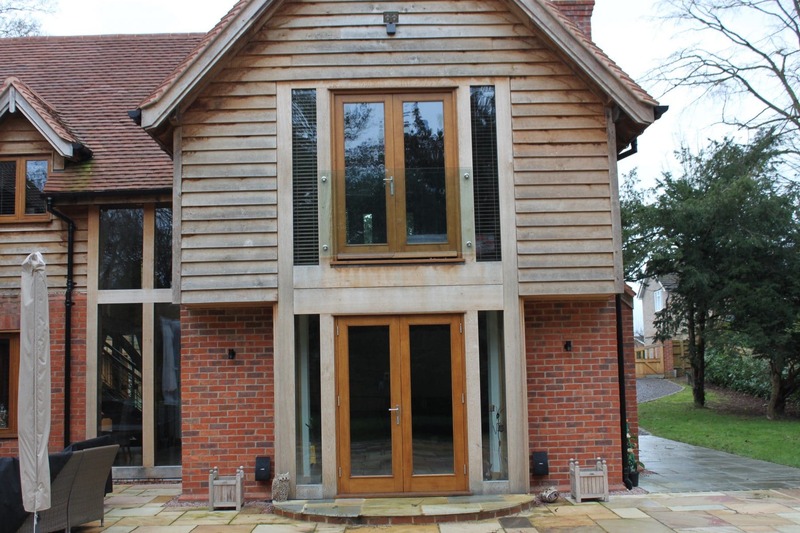 We had a lot of varied joinery items, glazing and balconies on this build again showing the importance of being able to work alongside other trades. 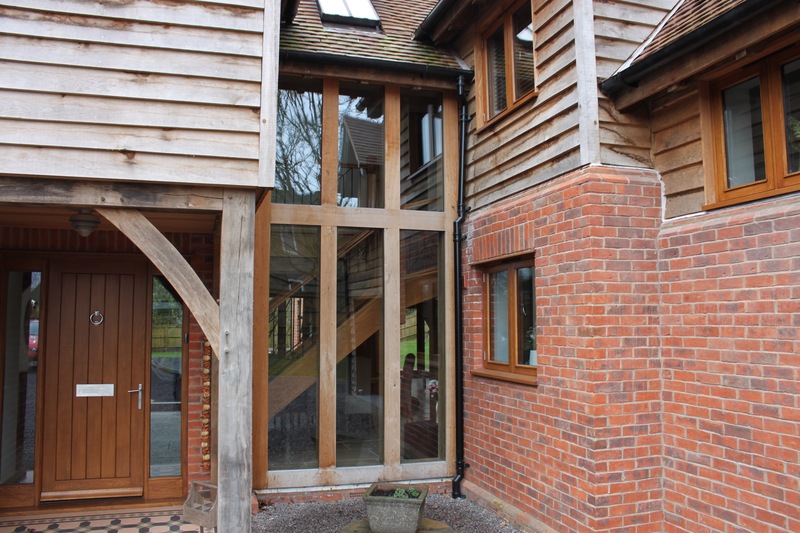 The joinery is a more contemporary product using flush casements with easy clean friction hinges and SBD multi-locks. 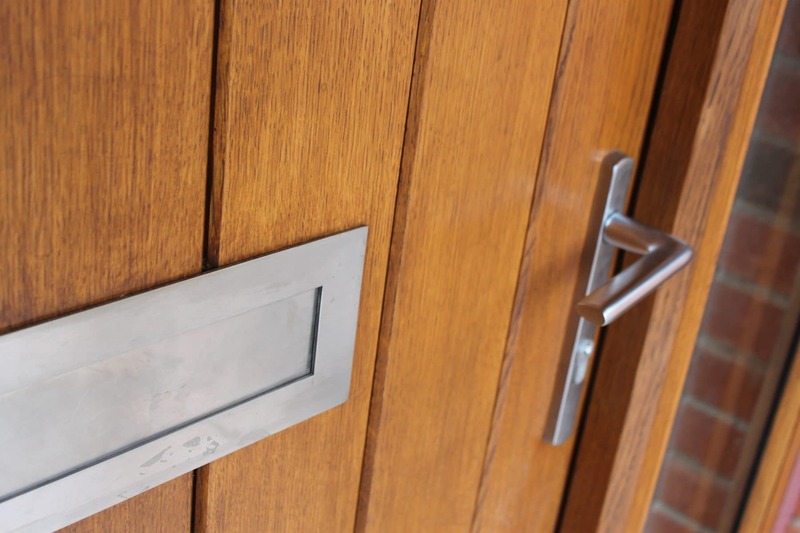 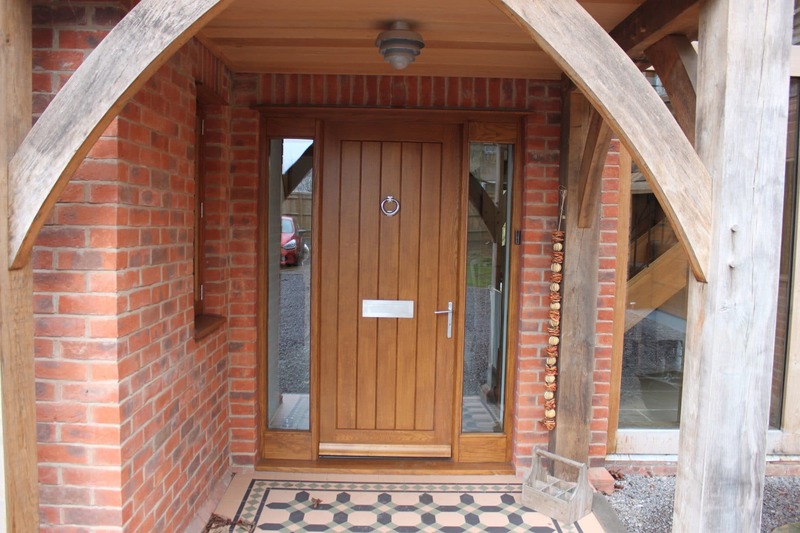 The entrance door is a solid boarded oak door and frame with bead details to enhance the look. 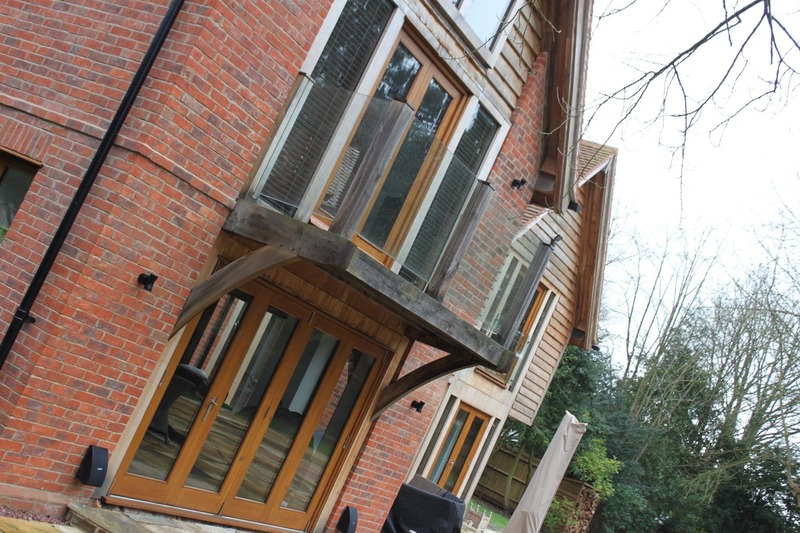 The 1st floor glazed balcony was supplied and erected by ourselves using laminated and toughened safety glass which is grooved in to posts giving a simple clean look.